Alicia Fields, host of Laurel Business Today, fills viewers in on what is happening with Laurel's businesses. Alicia also highlights a business each month so you can learn more about the owners and their merchandise. 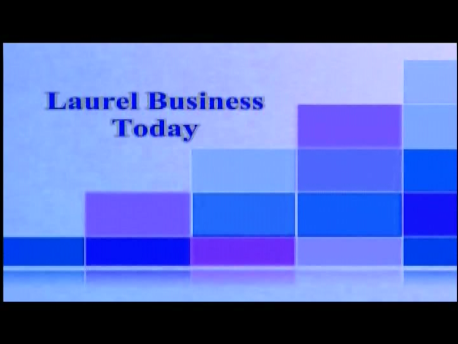 To view the latest episode of Laurel Business Today, click here.